"Thanks mom, friend, and/or mentor, I love you!" Don't forget to say or do something thoughtful for those special women in your life that deserve some honoring just for being who they are! Need a quick gift? 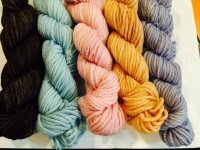 Grab a skein of Fantasy Naturale or Ultra Pima and knit up a quick dishcloth to pair with a special bar or a pump bottle of soap. Perfect gift for every holiday! 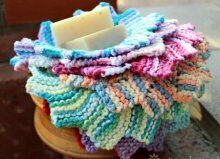 Purchase a skein of Fantasy Naturale, Ultra Pima, Rowan Softknit Cotton, or Cleo and receive this great Dishcloth pattern for both regular sized and mini's. 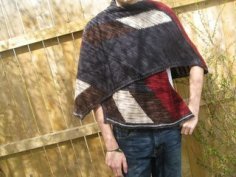 Very easy knit! 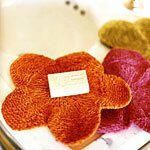 One of my favorite's of all time to knit is the Petal Washcloth which is perfect in a skein Rowan Cotton Chenille. 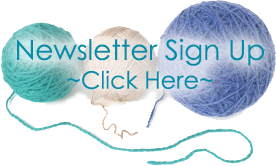 MOM's, let your gift givers know you want an AT gift card! 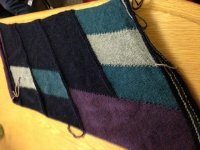 One lucky appreciated MOM is getting a blocking board and Swift - WOW, what a great gift. 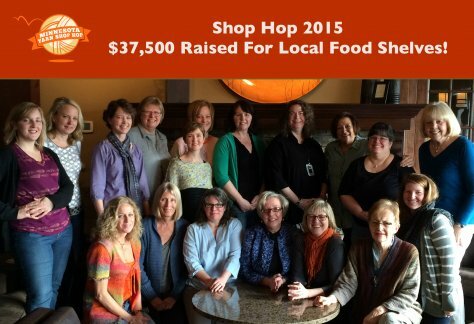 THANK YOU for Donating $37,500 to local area food shelves. Our customers donated $3800 plus 145 lbs of food. We appreciate YOU! 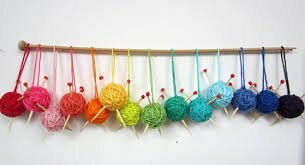 I try to link all our yarns in the blast..Just click on the yarn name and catch all the colors on our website! 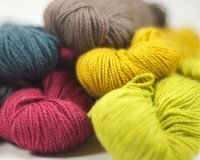 Frabjous Fibers March Hare in our exclusive colorways is HERE & lots of colors are restocked! 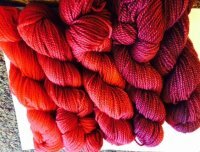 LOVE them all but Marsala is still my favorite..Pair it with Custard for something scrumptious or grab Josh Ryk's Aero and a few skeins for a perfect chill chaser. 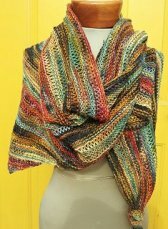 Almost all the colors of Shibui Staccato are here to knit the fabulous Serape Knitting Shawl from the cover of the Summer Knitscene! Mary Jane is working on her Aero...so pretty Josh is such a great designer! 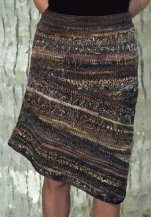 Bryna Beret starts May 2nd with Deb. 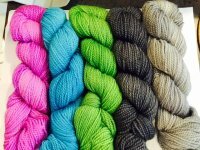 This colorwork Beret knit in Aran weight was a hit this winter and some of Deb's students made multiple hats. 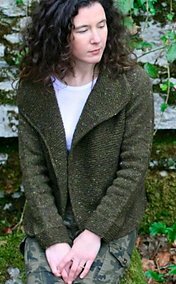 Dacite starts May 4 with Deb: This lovely cardigan can be worn open with a draped front or crossed over and buttoned below the collar.